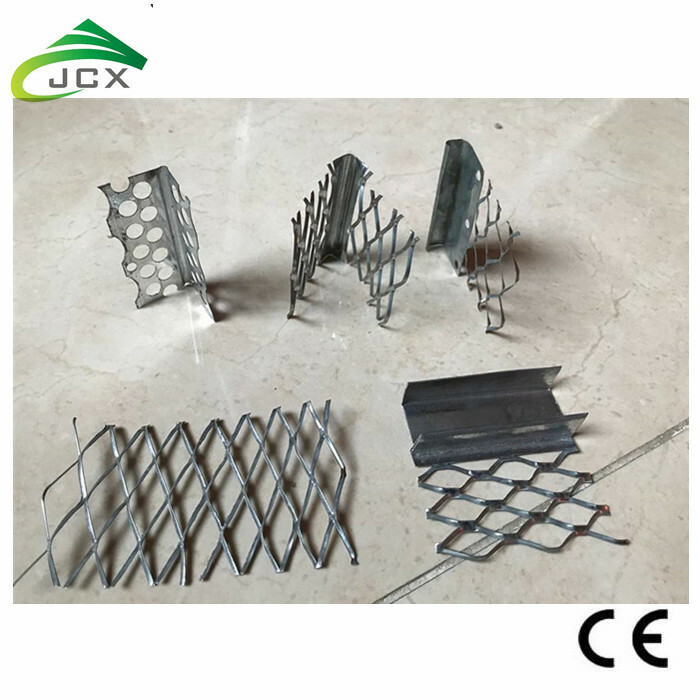 angles bead is also s called corner beads,it is formed from zinc coated steel strip or stainless steel.It is used on the corner of wall,and inside of plaster,on the corner which enables the straightness ,rigidity and long life time for walls. Our angle beads roll forming machine is a complete line which can make the corner bead automatically.It designed for production angle beads with punching holes. 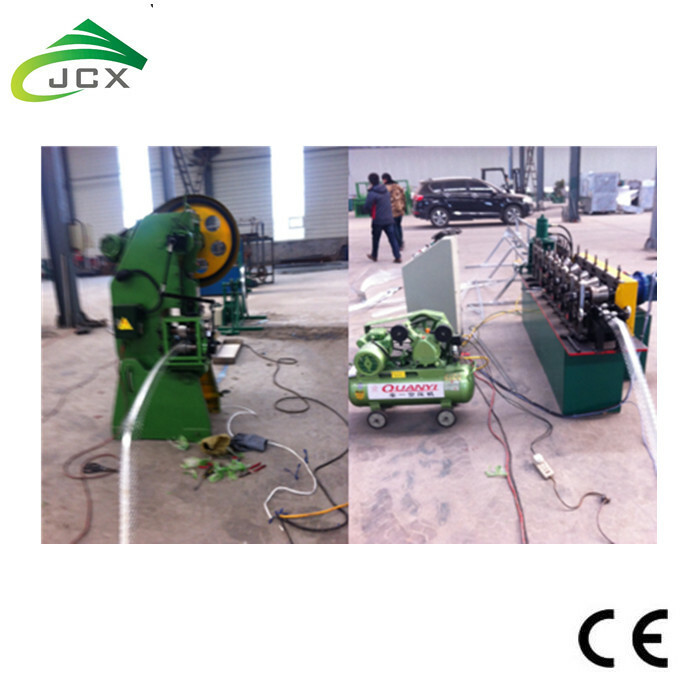 The final product can be cut as per set length controller,and the length is automatically measured by encoder.When final product reached set length,machine will stop to cut the sheet automatically.Finish thhis action,the machine will run again continuously. Looking for ideal Angle Bead Roll Forming Machine Manufacturer & supplier ? We have a wide selection at great prices to help you get creative. 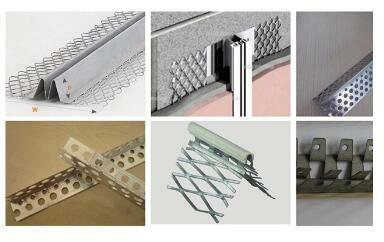 All the Angle Beads Forming Equipment are quality guaranteed. 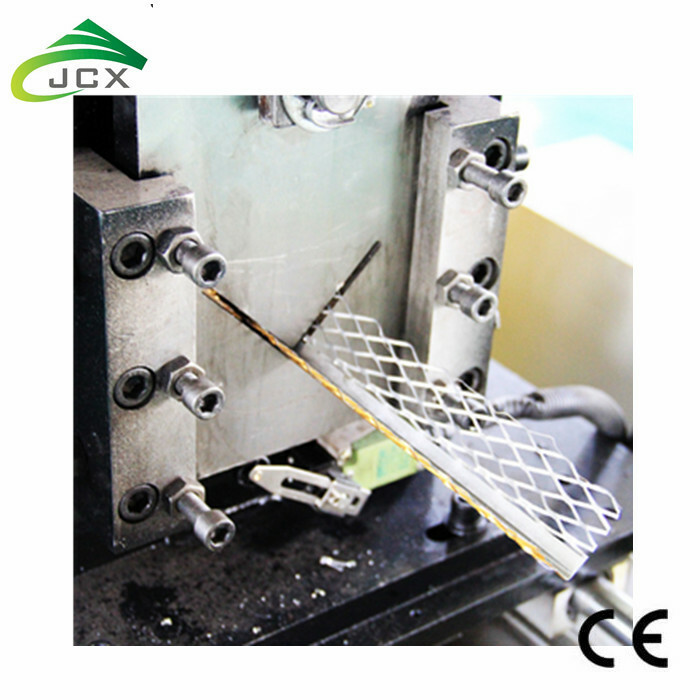 We are China Origin Factory of Corner Bead Making Machine. If you have any question, please feel free to contact us.